(24 cm), 608 (4) pp., 8 colour plates, 16 black & white illustrations. Publisher’s pictorial wrappers. 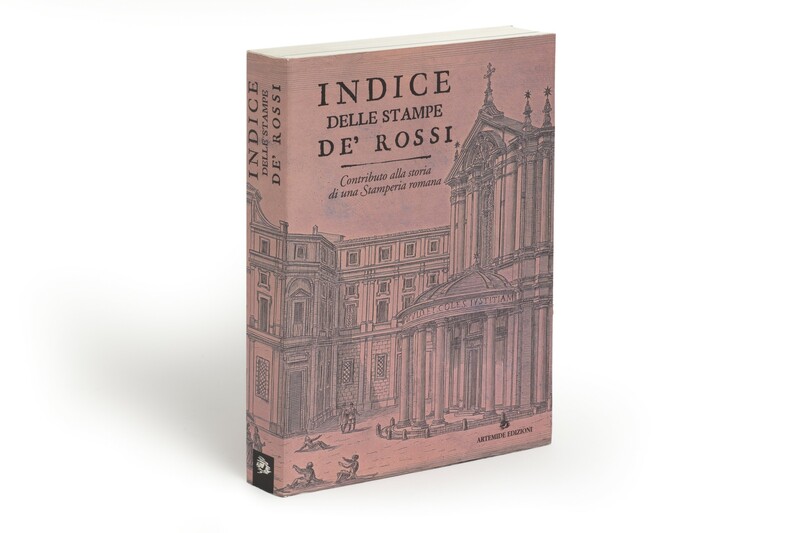 - Facsimile of the 1735 catalogue of engravings and etchings available for purchase in the shop, near S. Maria della Pace in Rome, of Lorenzo Filippo De’ Rossi. 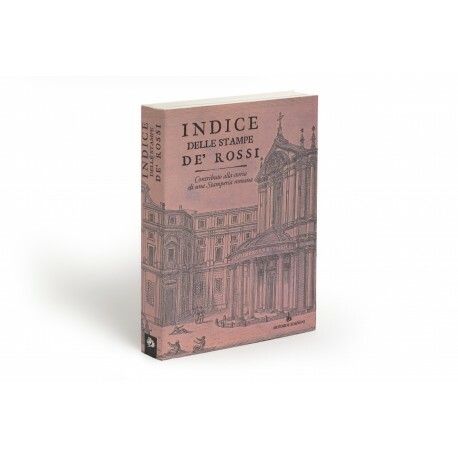 It was the last catalogue issued by the famous firm (established c. 1615) before its acquisition in 1738 by the Camera Apostolica, to prevent the sale of its matrices to “certain Englishmen”. The editor provides a detailed commentary on the entries and synoptic tables collating the 1735 catalogue with earlier lists; the changes in the shop’s stock through the seventeenth and early eighteenth centuries are analysed in her introductory essay. Reviewed by Peter Fuhring, in Print Quarterly, volume 17 (2000), pp.74-82. ¶ Light shelf wear; otherwise an excellent copy.